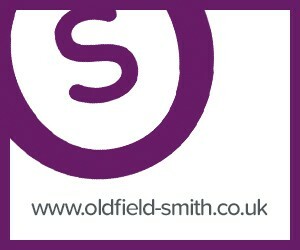 The team at Oldfield Smith & Co are all highly qualified and have an excellent knowledge of the commercial property market. 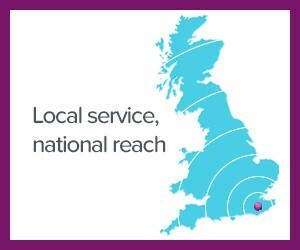 Equally importantly, they have a complete commitment to providing the highest levels of service and will take the time needed to listen to your requirements and ensure we meet these fully. After much negotiation and with the recent exit of the previous tenant, Richard & Bernie at Oldfield Smith & Co have enabled our business to Blossom…!! 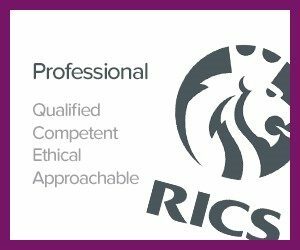 Having shown true Professionalism & Integrity at all stages since June last year, we cannot thank them enough and would certainly have no hesitation in recommending them with regard to any Commercial matters.